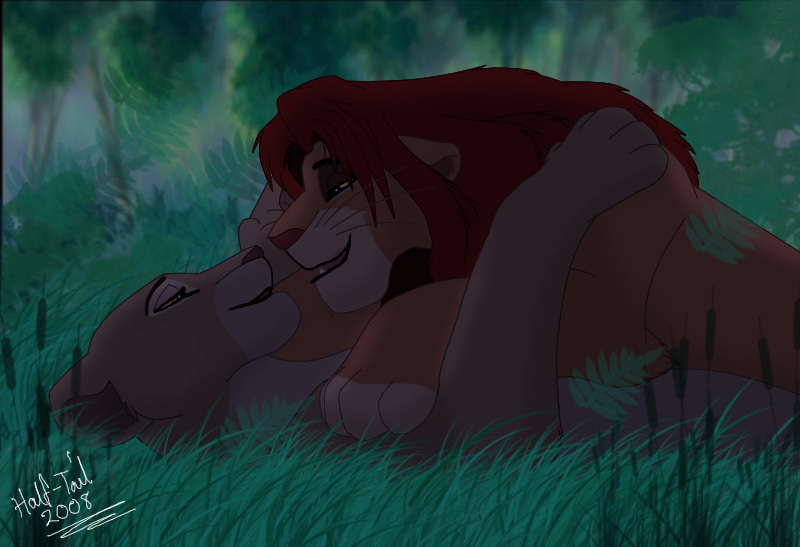 Simba and Nala having their moment together :^). This is probably one of my most 最喜爱的 粉丝 made pictures of them two together :^). HD Wallpaper and background images in the 狮子王 club tagged: photo simba and nala simba nala love jungle fan art.